This balsamic has an enticing aroma and a delicate, sweet apple flavor, fruitier than most balsamic vinegars. Its rich flavor makes it ideal for meat marinades and summer grilling, and when paired with one of our olive oils, it's sweet enough to liven up refreshing green and fruit salads. Honey and ginger play well together and brings a gentle, spicy heat. Swirl a little honey ginger balsamic in your stir-fry or on your veggies to liven up the taste sensations. AMAZING when mixed with Lime EVOO and shrimp or seafood! Our Pineapple White Balsamic is sweet and tart with the heady aroma of fresh ripe pineapple. This amazing, zesty balsamic is the perfect complement to fruit salads and fresh berries. It adds substantial flavor without discoloring salads. Try pairing with soy sauce, ginger and our Garlic Extra Virgin Olive Oil for a delicious marinade. 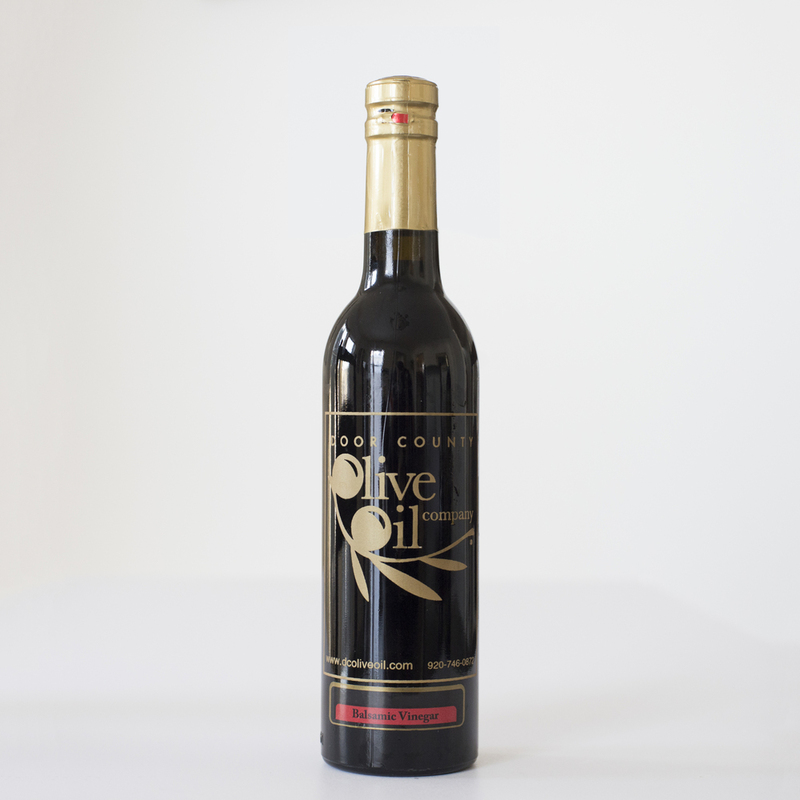 Our pomegranate balsamic is dark and aged up to 18 years. The intense sweet tart flavor is a perfect complement to a wide range of foods. Use as a marinade or glaze for heartier meats such as duck, lamb or beef. Pair with our Lemon olive oil and drizzle over salads that are filled with tangy cheeses and toasted nuts. Sultry, fragrant Tahitian vanilla beans are married with our aged balsamic condimento. The resulting collaboration is intoxicating as it is exotic. Try with fresh strawberries or drizzled over a warm brownie.